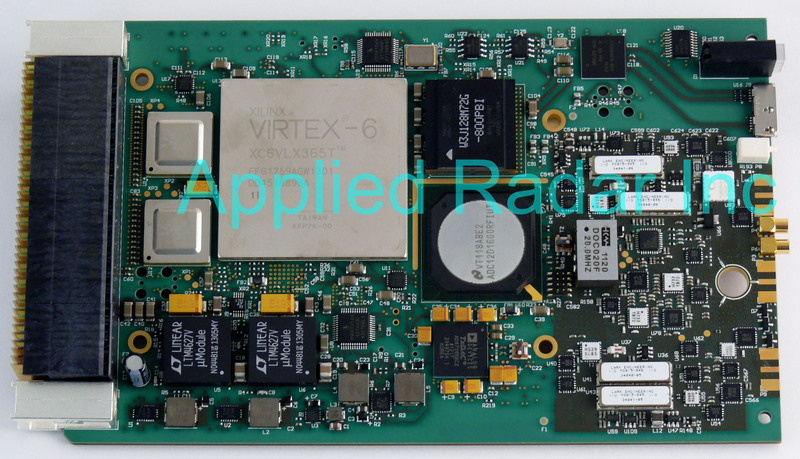 Digital Transceivers – Applied Radar, Inc.
Digital transceivers are being used in place older analog RF hardware to increase the bandwidth and waveform flexibility of modern RF systems. The advent of digital communications has revolutionized the handheld cellular market, as well as digital TV, and satellite communications by increasing the data rates and reducing data errors and interference in voice transmissions. In radar systems, digital receivers and exciters are being used to significantly reduce the size of the radar electronics while at the same time reduce interference and increase countermeasures. In electronic warfare, digital receivers are used to rapidly tune and gather vast amounts of data over the RF spectrum.